Truck & Trailer. 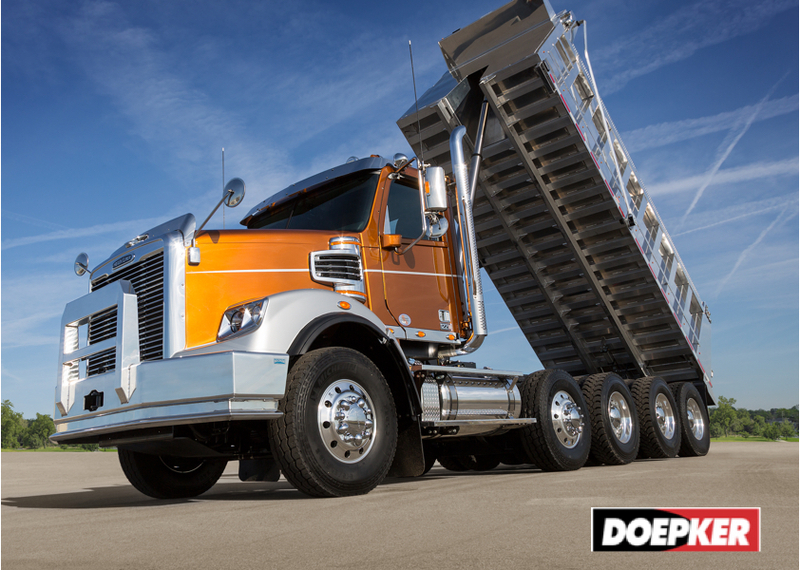 At last count we have delivered over 1,500 new Doepker trailers to our customers since becoming a Doepker dealer. Shortly after that came the addition of the K-Line Trailer brand of trailers to the dealership. K-Line Trailers, manufactured in Langley, B.C. offers a complete line of quality-built heavy haul low beds and gravel trailers well-suited for the B.C. market and conditions. Today, Premium Truck & Trailer are one of K-Line’s largest trailer dealers..
By the early 2000s, the company had outgrown its facility on Robertson Rd. and desperately needed a larger facility. In 2004, 5.4 acres of land were purchased on Hwy 97 South in Prince George and a new 45,000 sq. ft. state of the art building was built. We moved into the new facility on May 1st 2005. At the time this new facility was the largest truck dealership in Northern BC. The late 2000s were also a period of rapid growth for the company. Freightliner of Kelowna Ltd. was purchased from Larry and Lucy Cormier in mid-2006, making the West Kelowna location our third Freightliner location. In early 2007, the assets of Terrace Truck & Diesel were purchased from Neil and Cathy Lindseth, becoming the fourth Freightliner franchise location for the company. By late 2009, it became obvious that there was a substantial amount of confusion with both customers and suppliers; operating in four different locations, each with a different name. A decision was made to incorporate Premium Truck & Trailer Inc. as the operating company for all locations. On May 1st 2010, Premium Truck & Trailer was born and Inland Diesel Ltd. was retained as the holding companyThe company was not done growing and in October 2013, Premium Truck & Trailer Inc. expanded once again with the purchase of Pineridge Trailer from Fred Daku in Kamloops. Premium Truck & Trailer have been operating for five years in the Kamloops market as an independent Truck Pro dealer, and do not have an affiliation with Freightliner Trucks at that location. To say the company has had substantial growth over the years is an understatement – growing from a small, single location truck repair shop with 10 employees, to a five-location chain of truck dealerships with a full service truck body shop, a leasing and rental company and over 130 total employees today. 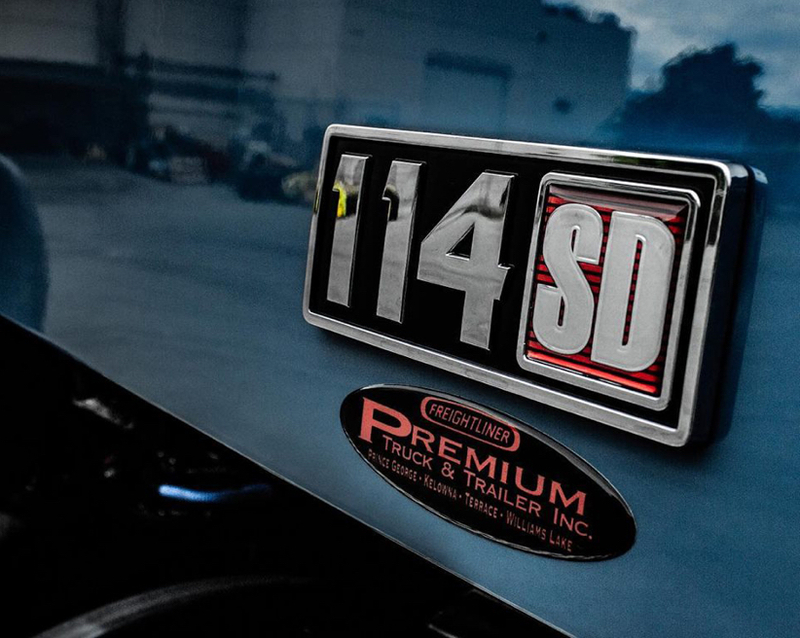 With the first 50 years behind us, Premium Truck & Trailer Inc. are poised and excited to embark on the next 50 years. Many things are changing in the trucking industry, with the introduction of electric commercial vehicles, alternate fueled vehicles, and autonomous trucks on the horizon. 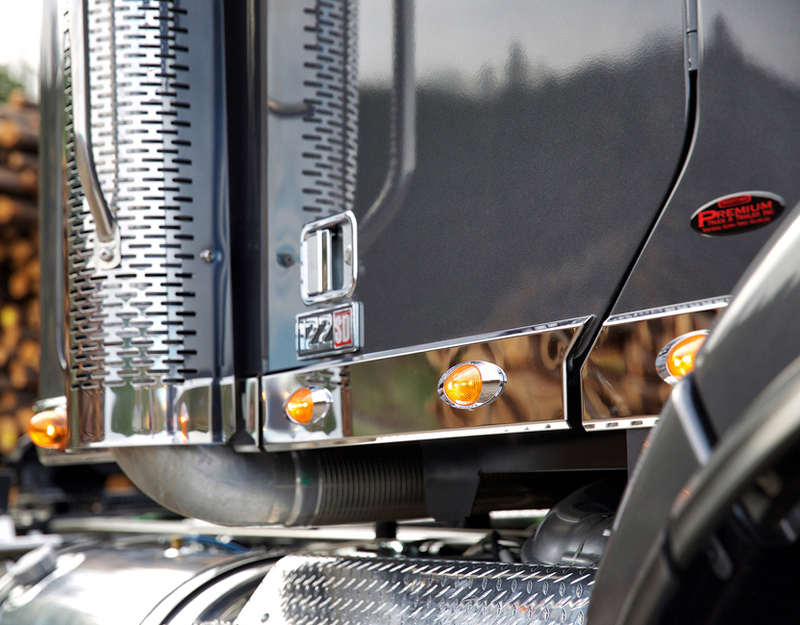 One thing that will not change in this business is Premium Truck & Trailer’s commitment to providing unparalleled levels of customer service today, and in the future.